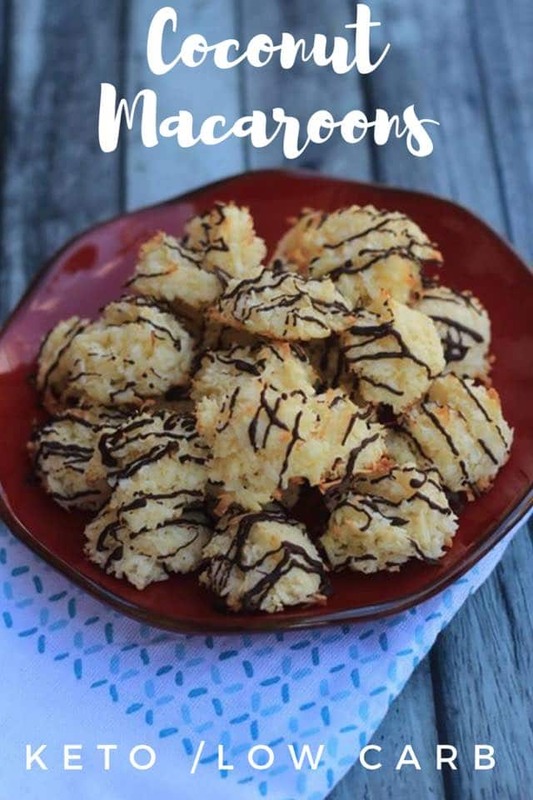 This Chocolate Coconut Macaroons Recipe is perfect for the cookie lovers on the keto diet. Since this is a great little bite-sized treat, it’s perfect for having as a snack when you feel the need for dessert. 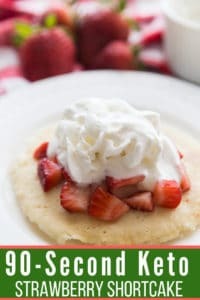 Keto and low carb friendly, this is going to become a favorite treat in your home. 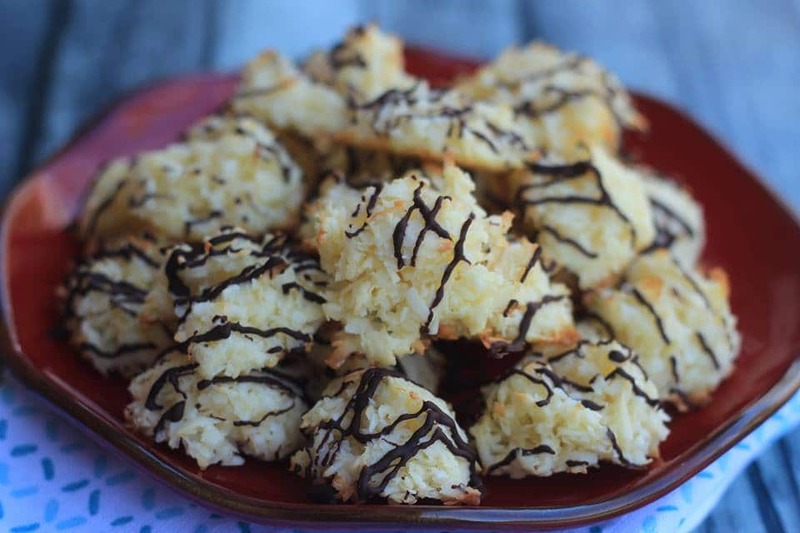 Chocolate Coconut Macaroons are some of my very favorite cookies to make at Christmas. I just love all the coconutty flavor, crunch, and buttery taste. Since baking is one of my favorite Christmas traditions, I have started testing out recipes to add to my list. 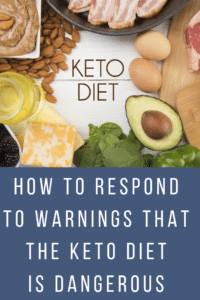 I think that by being able to carry on one of my favorite Christmas traditions and having the option of a keto approved sweet treat now and then, will make it easier not to lose my mind on carbs and sweets this holiday season. I love how just a little bit of Lily’s Chocolate drizzled on top of these cookies gives them such a boost in flavor without adding tons of carbs. 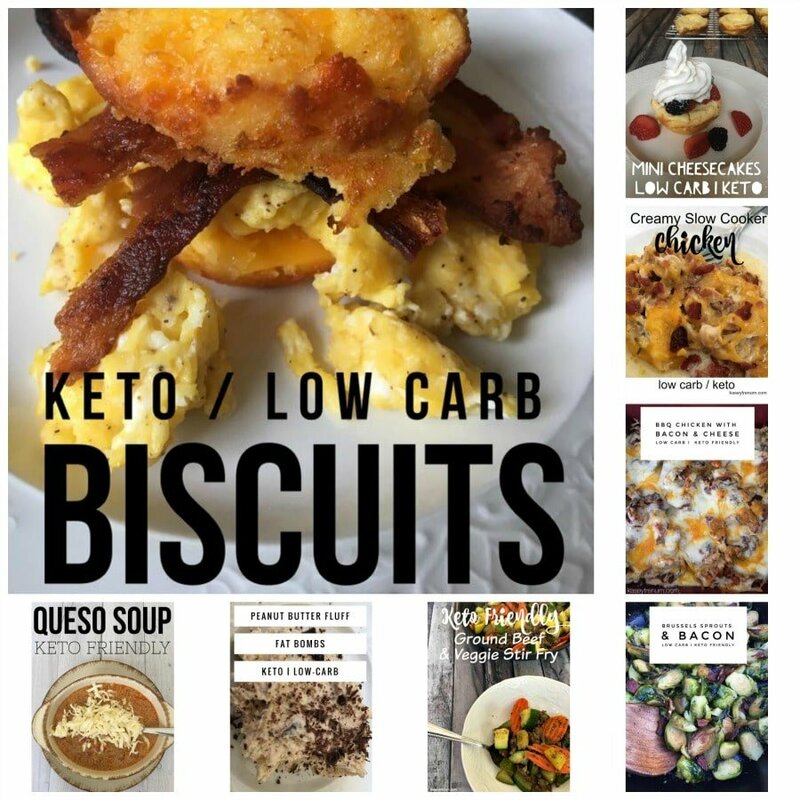 I’ve included links to several other cookie recipes below in case you are looking for keto/low carb cookie and bar recipes. Preheat oven to 350 degrees and line a cookie sheet with parchment paper or grease a cookie sheet. 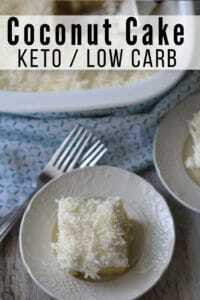 Melt butter then add coconut and mix together well. In a separate bowl, add sugar and egg and beat with a mixer until mixture is fluffy. Add butter, coconut, and vanilla to the sugar and egg and combine well. Drop with a small cookie scoop onto the parchment paper and cook for 8-10 minutes or until coconut macaroons become slightly toasted on top and bottom. Make sure to check often as they can burn quickly. Add 2 tablespoons Lily's Chocolate Chips to a ziplock bag (don't close the bag) and microwave 30 seconds. Press on chips with your hand to see if they are completely melted. Continue microwaving in 15-second intervals until the chocolate chips are melted. Cut a tiny corner off the bag and squeeze melted chocolate so that when you move the bag back and forth over the cookies the chocolate drizzles. Place cookie sheet in the fridge so that chocolate can set. **Swerve is not included in the nutritional information since MyFitnessPal does not deduct the sugar alcohols. I love serving up dessert as a special treat after dinner. 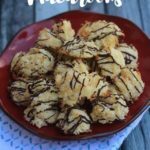 These chocolate coconut macaroons are one of my favorites, but we have tons of other delicious and easy to make keto-friendly recipes. 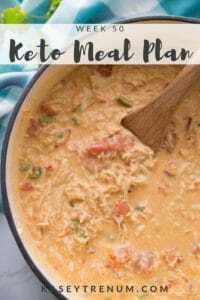 You can check out our complete Keto Recipe Index for more ideas, or check out my personal favorites listed below. I use Stevia. 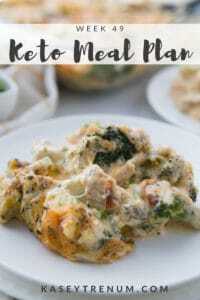 DO you know the conversion between Swerve and Stevia/ All your Recipes look AMAZING!! Thanks so much for your kind words. I haven’t tried using Stevia in this recipe so I’m not sure. I’ve had to play around with recipes to figure out the swerve susbstitution for sugar. I only have powdered swerve. Would I still use the same amount, or cut back a little? I would most likely use the same amount. How did you manage to get yours to not fall apart? The first batch I did exactly as your recipe calls for and they failed miserably 🙁 The second batch, I added another egg and a splash of canola oil and they were perfect – held together and chewy. I’m not sure as they turned out perfectly and didn’t fall apart at all. I’m glad you found a solution for yours though. Thanks! I love these macaroons! I make them a bit sweeter so use 3/4 cup of xylitol. If using xylitol put into a blender or magic bullet and make into powder. Keep it away from dogs as it is deadly to them! I let them cook the put on freezer on the pan. Once frozen take them off. They stay together better.